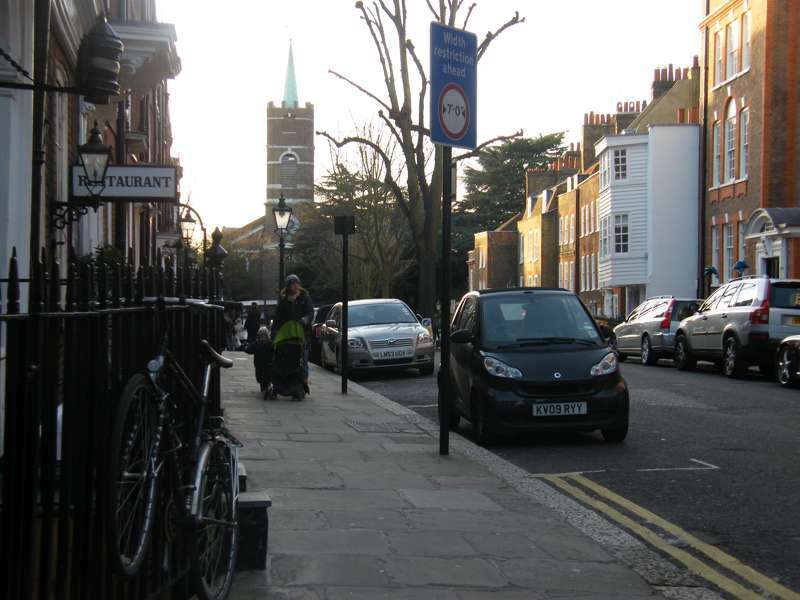 Hampstead is literally cool: in midsummer its height above the city and the green expanses of the Heath keep temperatures a degree or two below London’s more urban quarters, and in winter the snow lingers longer here than anywhere in London. 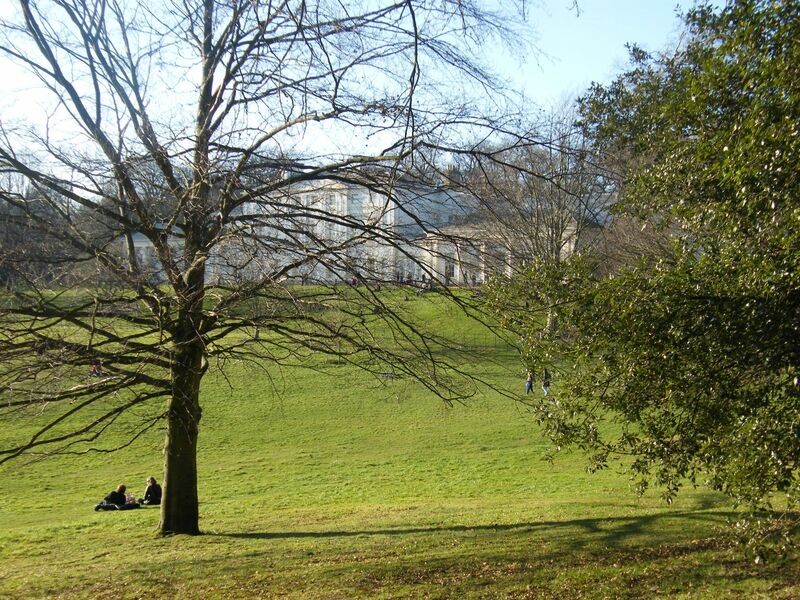 It is Hampstead Heath that gives the area its character and much of its appeal. The Heath is huge: wild enough to lose yourself, and, with its bathing ponds and views, and impromptu summer parties, more fun than any of the city’s parks. 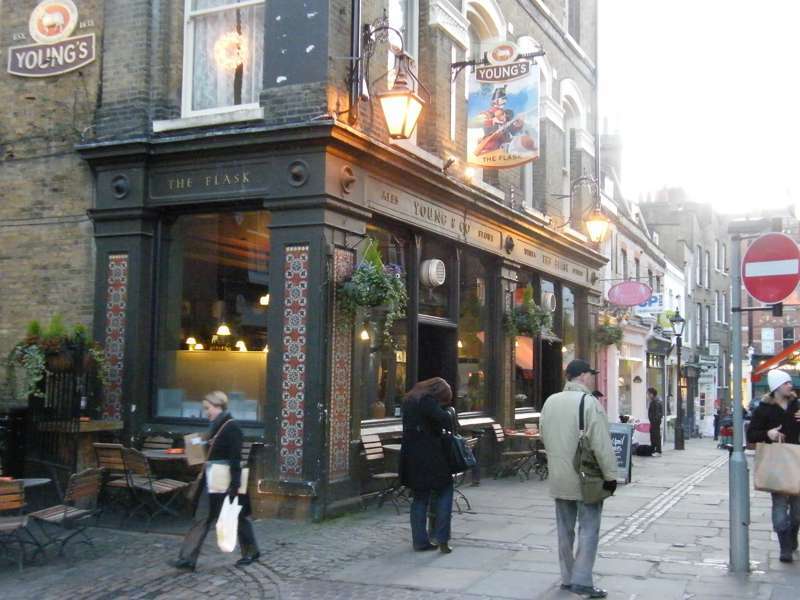 But the whole neighbourhood has a special feel, a sense of countryside preserved in the heart of London, with its characterful pubs and streets of Regency villas and Victorian cottages, interspersed by the odd modernist landmark. 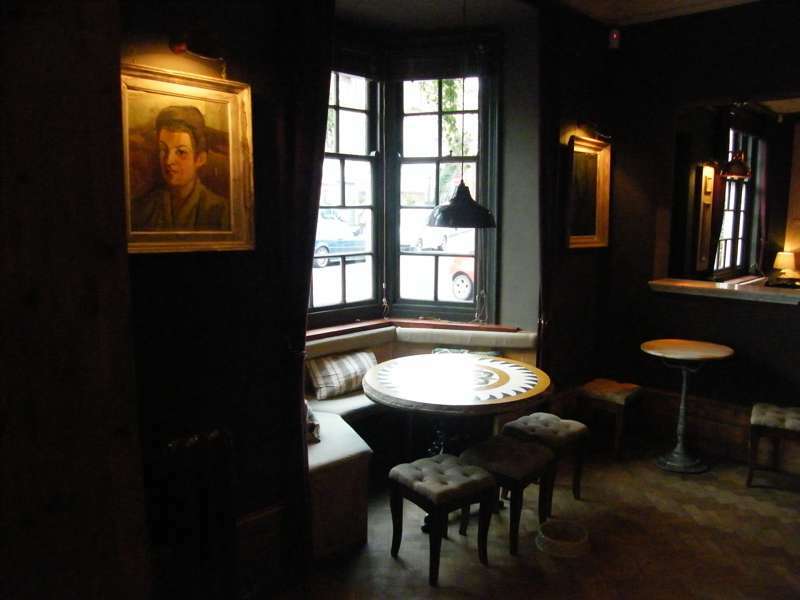 You don’t need any particular purpose to enjoy a day in Hampstead – the Heath, a walk to Kenwood House, a picnic, maybe a swim, or a bit of shopping on the High Street – is enough, with a good pub to round off the day. But there are some interesting sights, if you’re inclined: Kenwood itself, with its Adams architecture (though the interior is currently closed); the modernist Goldfinger house at 2 Willow Road; Keats’s House, where he penned his Ode to a Nightingale; the Freud Museum, which preserves Sigmund’s couch; and, not least, Parliament Hill, with its amazing views over London. Hampstead also has some seasonal reasons for a visit. There are Saturday night picnic concerts at Kenwood in summer and at bank holidays the Heath (off South End Rd) hosts a funfair or circus. 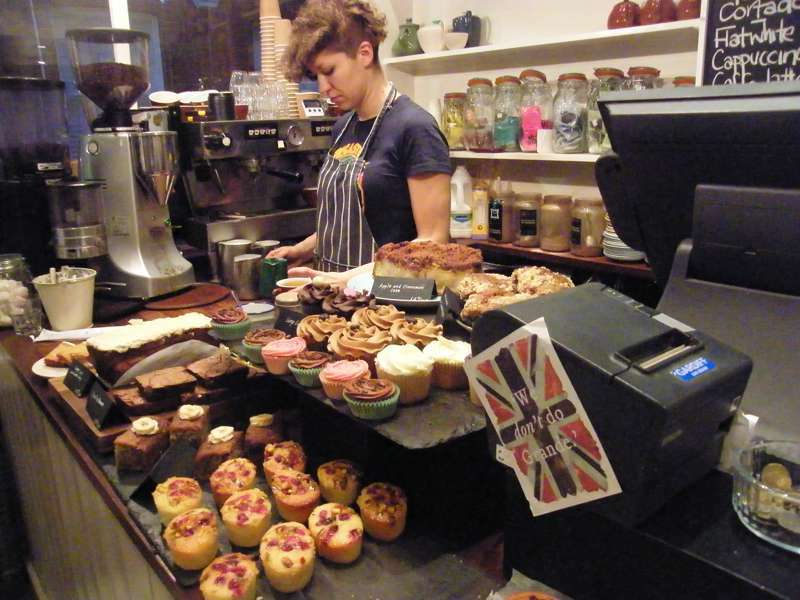 As Hampstead is a part of London, the range of cultural foods at restaurants is not low. They cater food from Spain, India and even Japanese. 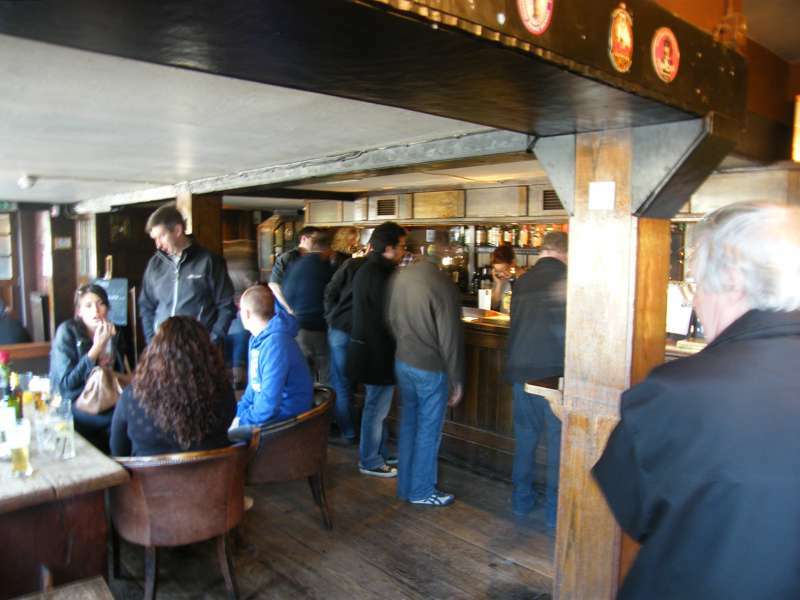 There is a taste for everyone and many pubs and cafés for those wanting to have a relaxing meal. 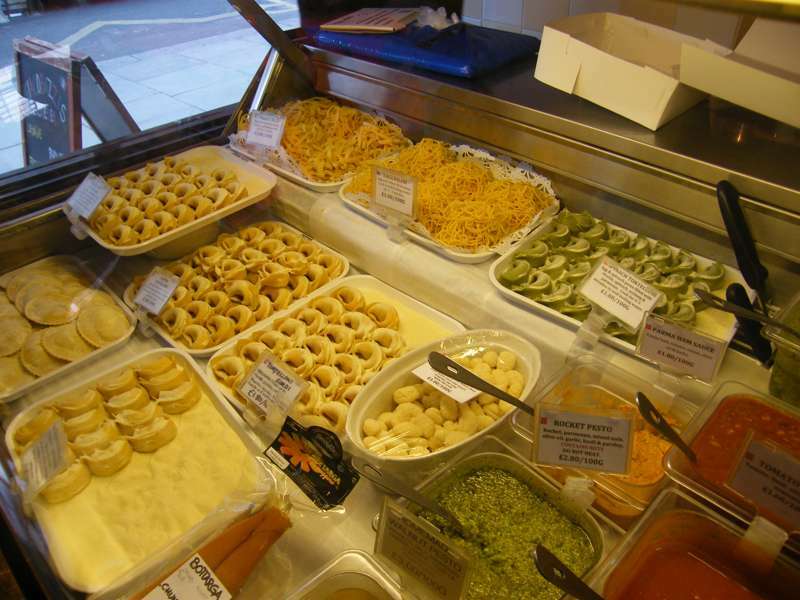 Some of the places specialise in foods such as crepes if you just want to have a quick meal before going out. 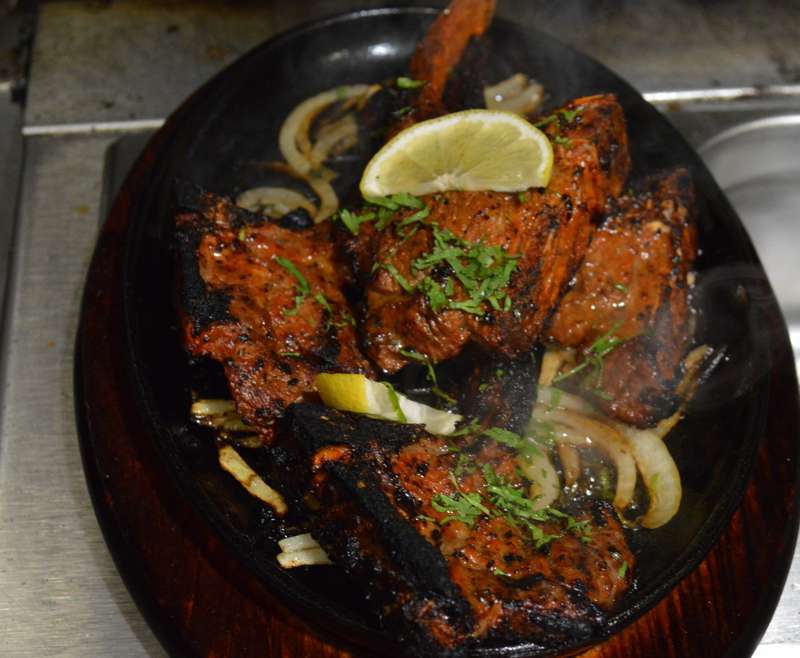 There is something for everyone and the food options are endless. 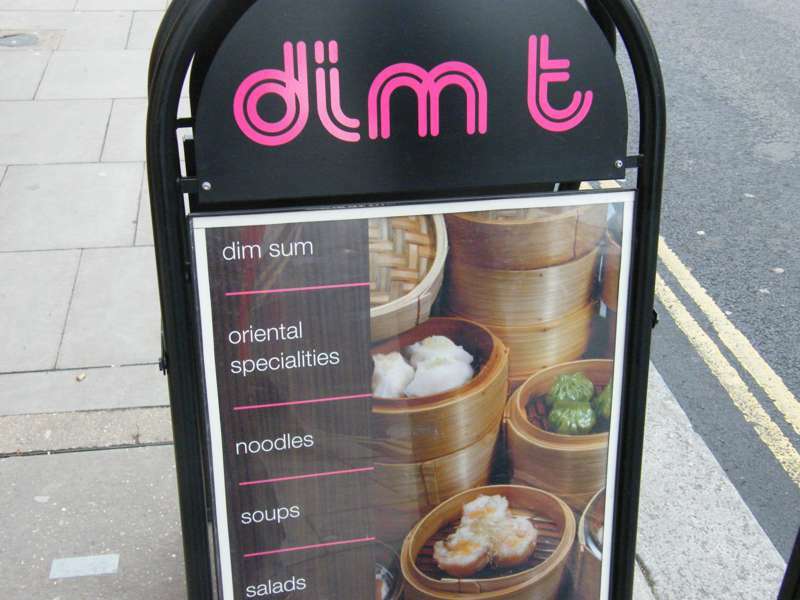 Dim sum and other pan-Asian delights – at any time of day. 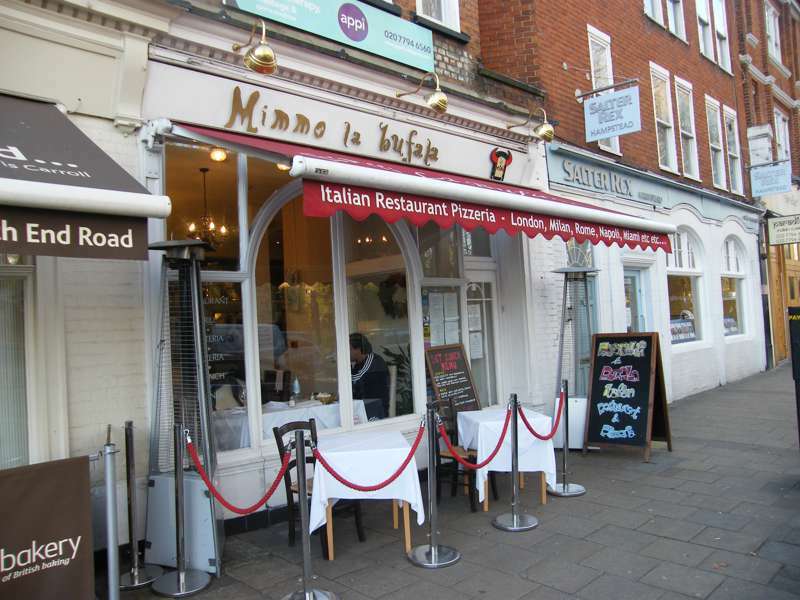 Nice little café off Hampstead High Street – a favourite with morning commuters and post-school run parents. 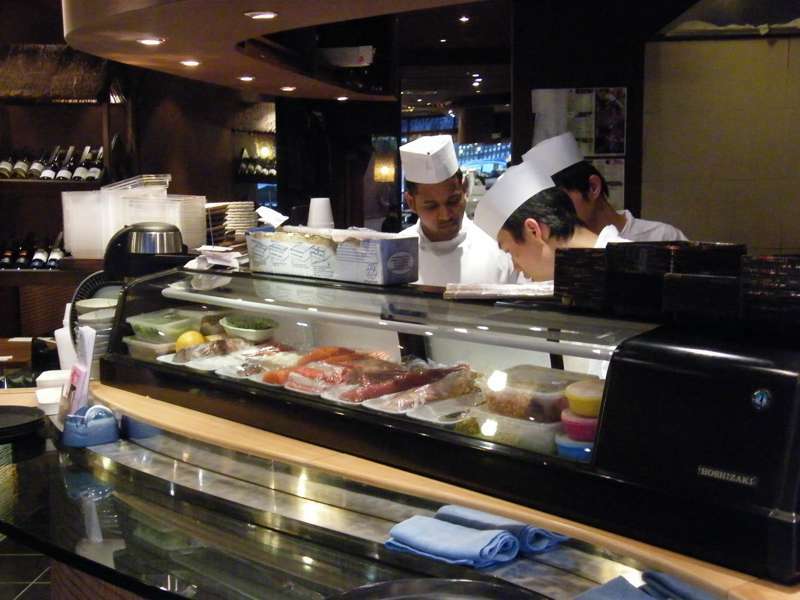 Decent sushi on Hampstead High Street. 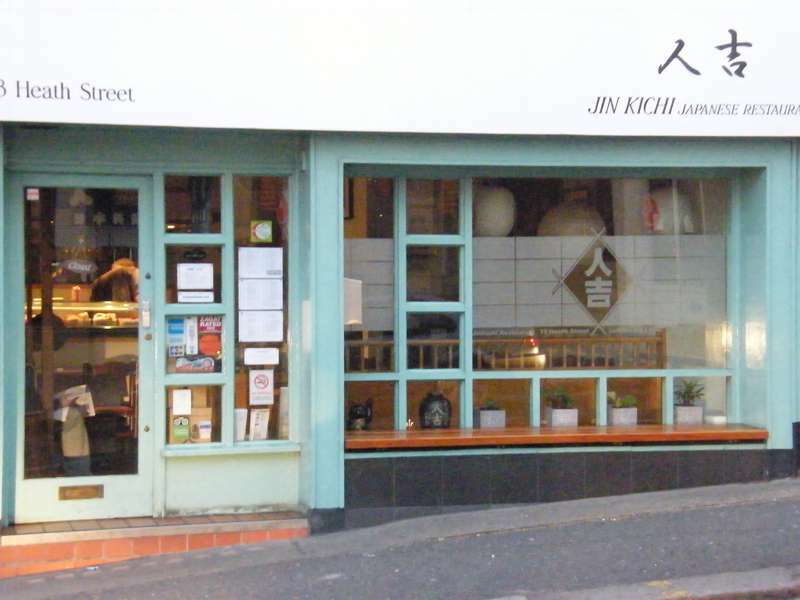 A fabulous, cheery Japanese diner that does everything superbly but specialises in grilled skewers. 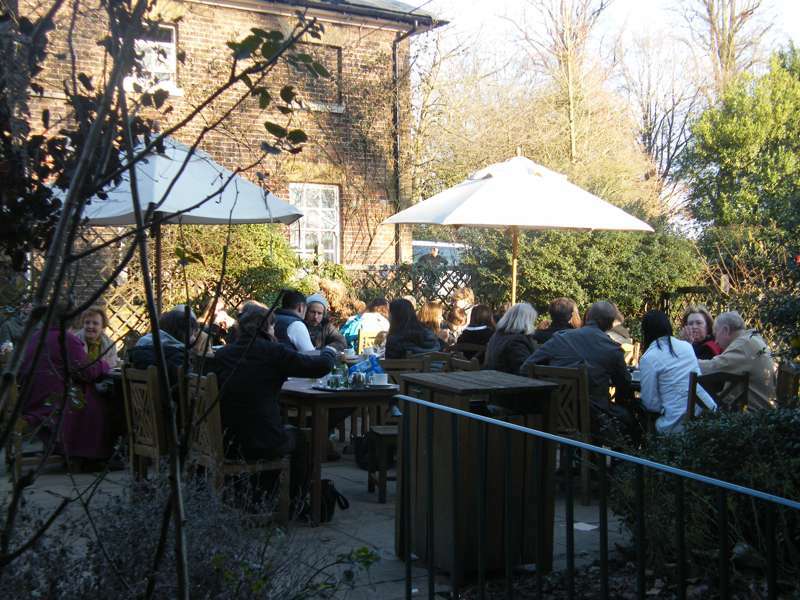 Breakfast, lunch or tea in Kenwood’s lovely walled garden café. 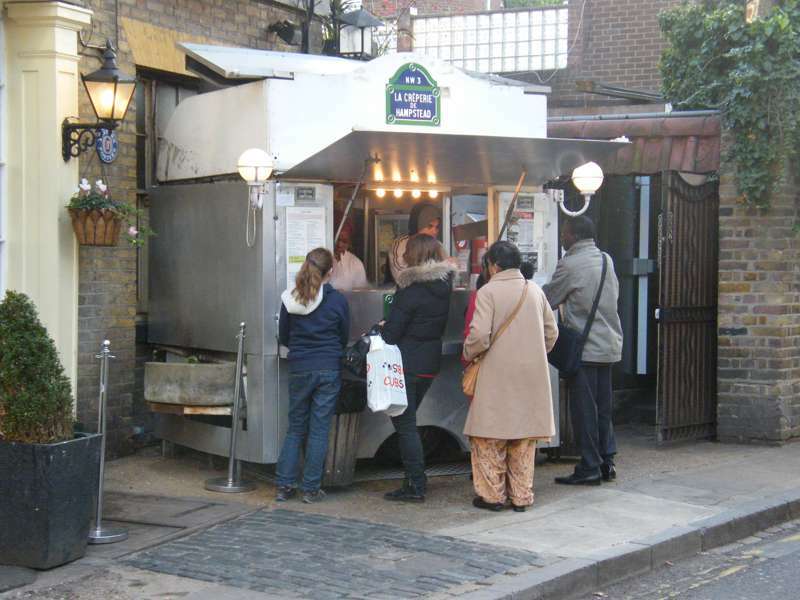 Possibly the best crepes in London. Proper Italian pizza made with buffalo mozzarella from Campania. 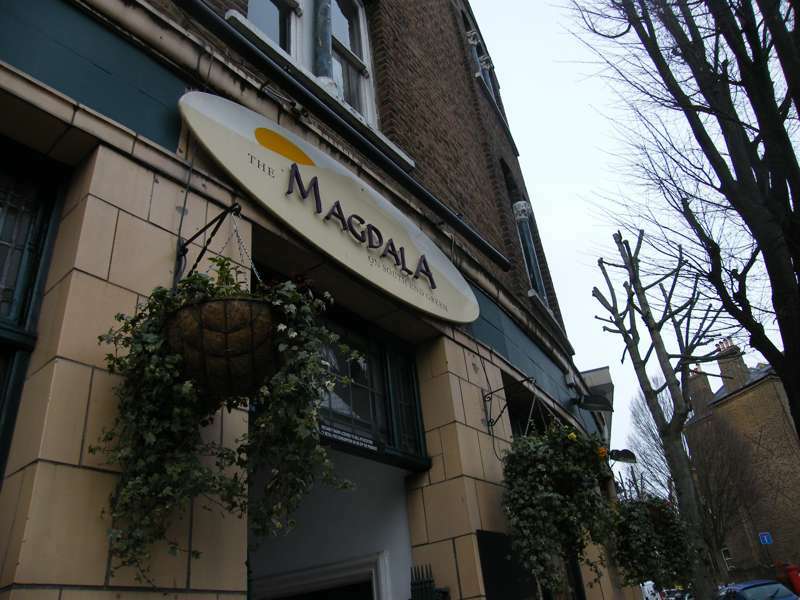 Historic Hampstead pub on the north side of the Heath. 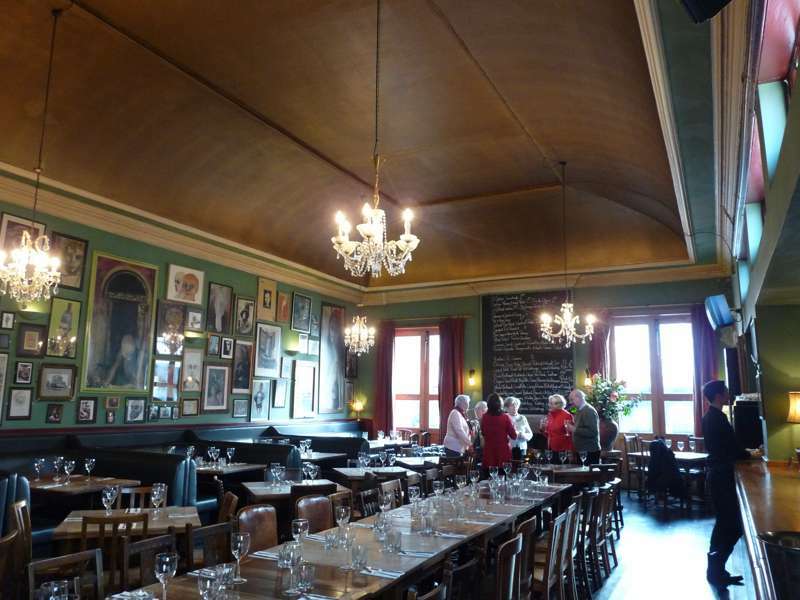 A classic Victorian pub that serves good Youngs beers. 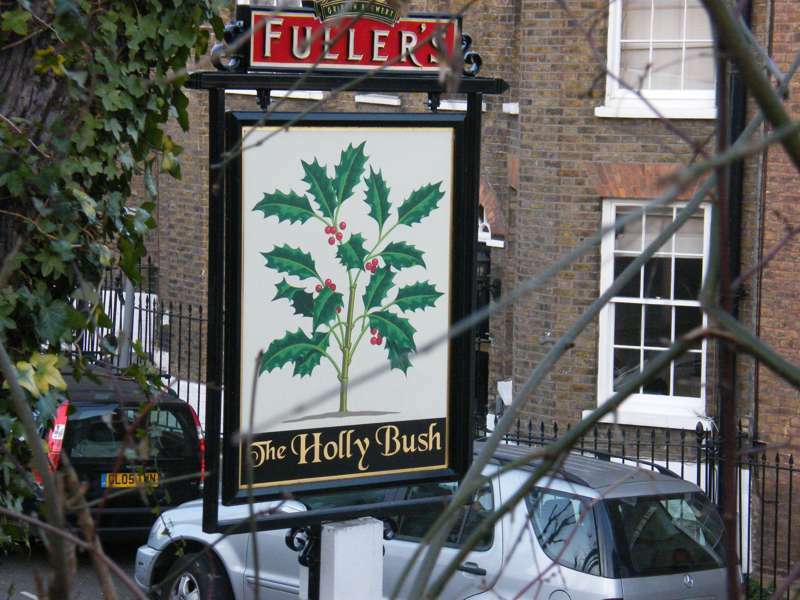 For almost everyone who discovers it, the Holly Bush becomes a favourite Hampstead pub. Friendly local pub, and very handy for a Heath walk. 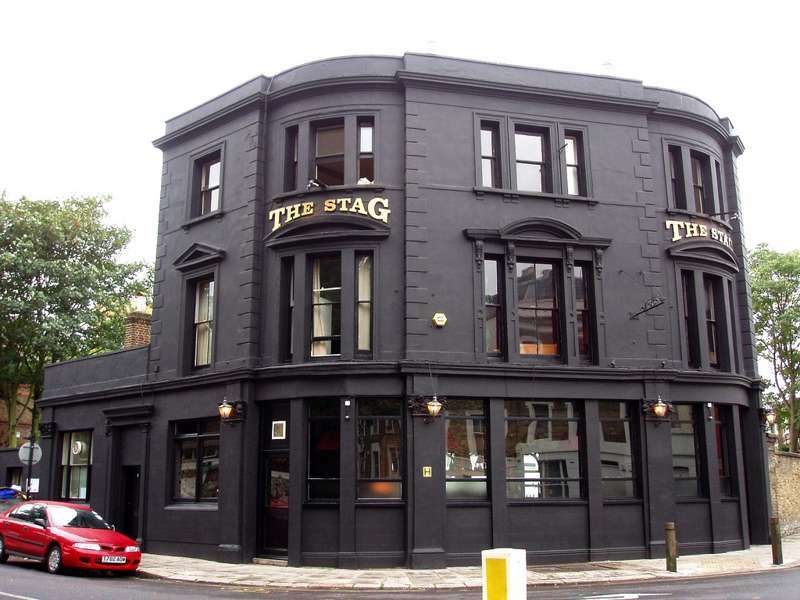 With a roaring fireplace in the winter and an absolute corker of a beer garden, you'll won't fail to love it here. 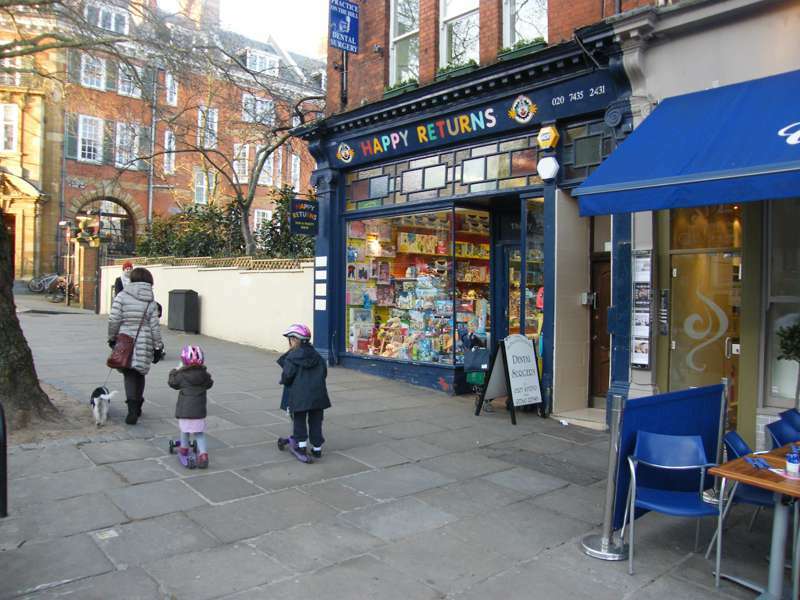 There is a great range of different shops around Hampstead, from the Hampstead high street to smaller shops selling more specific items such as art supplies and electric scooters. 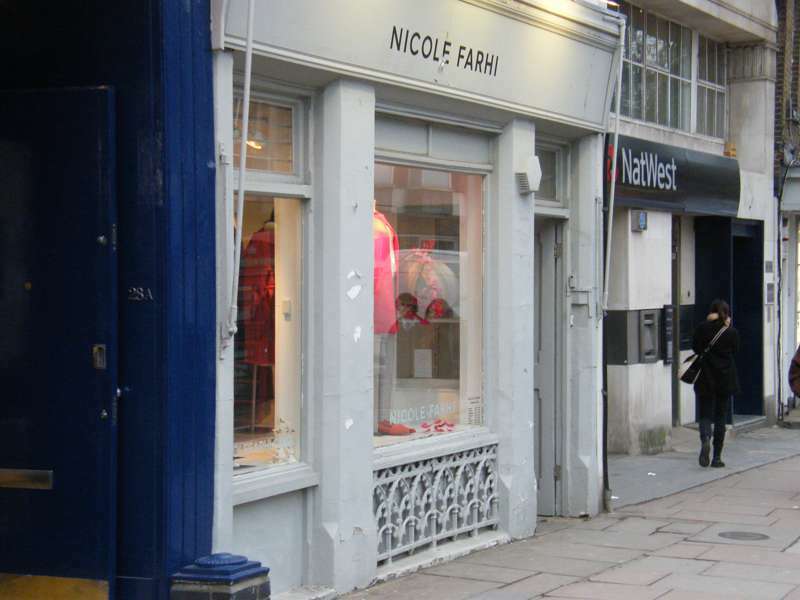 The shop of the global fashion name and local designer, Nicole Farhi, is the original own-label shop launched so people can look at her latest collection if they pass by. There are some markets and high-class grocery shops for those searching for special ingredients. 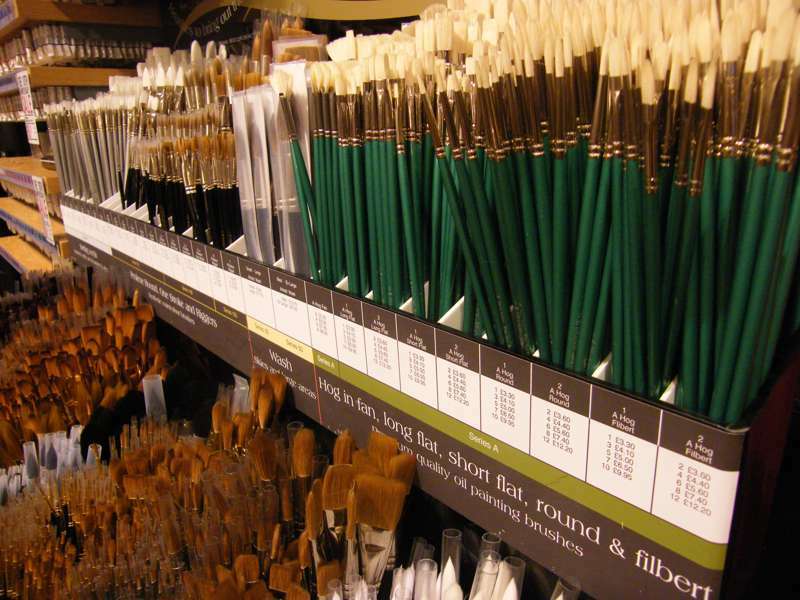 Local branch of top art supplies chain. 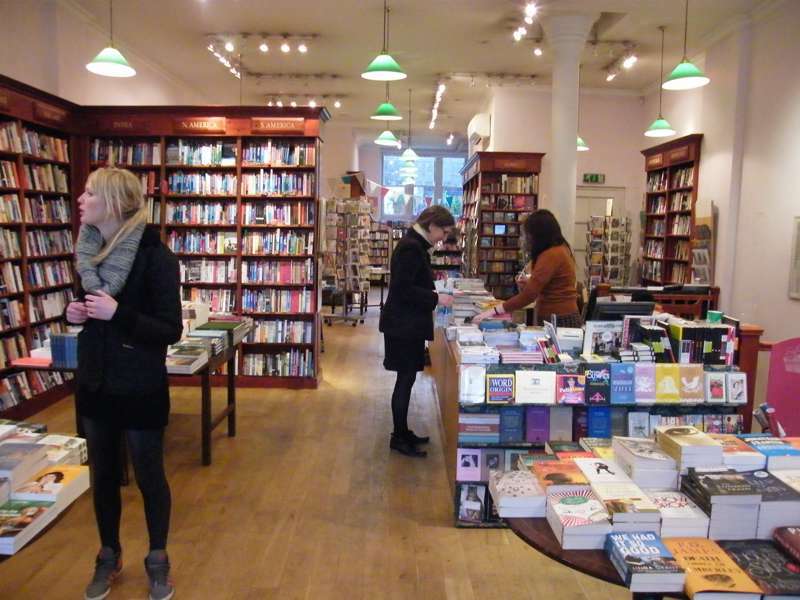 Hampstead Heath branch of the wonderful Daunt bookshops. An alleyway of quirky shops just off the High Street. 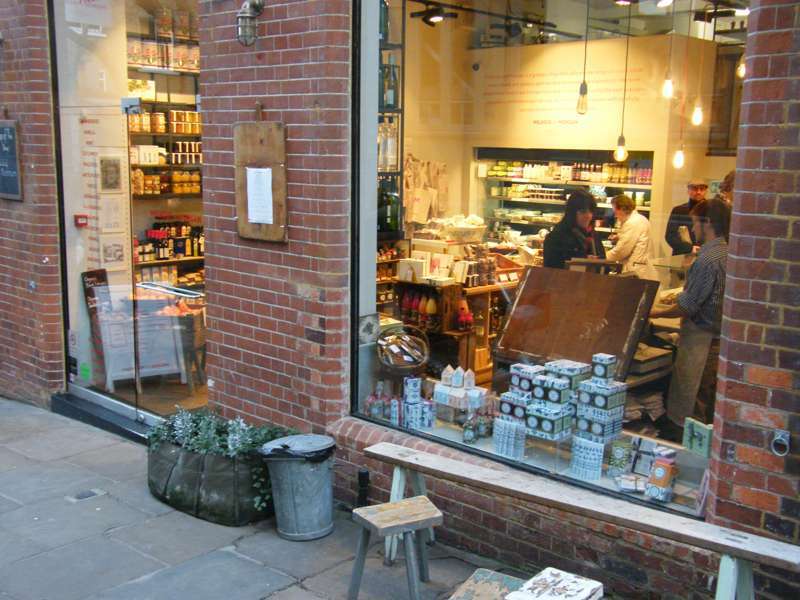 Hampstead’s shopping street – clothes, crepes and lots and lots of cafés. 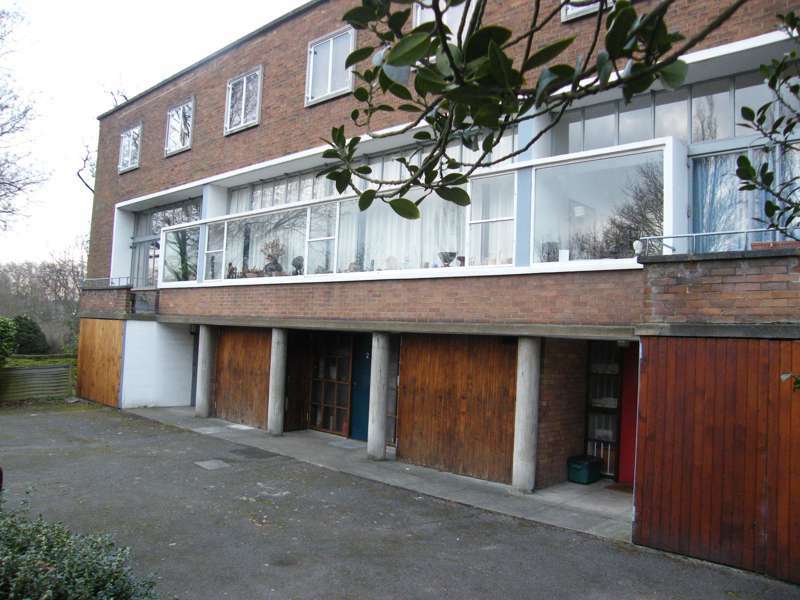 An interesting cluster of art galleries on Heath Street. High-class grocery shop and kitchen. Hampstead home of local designer. 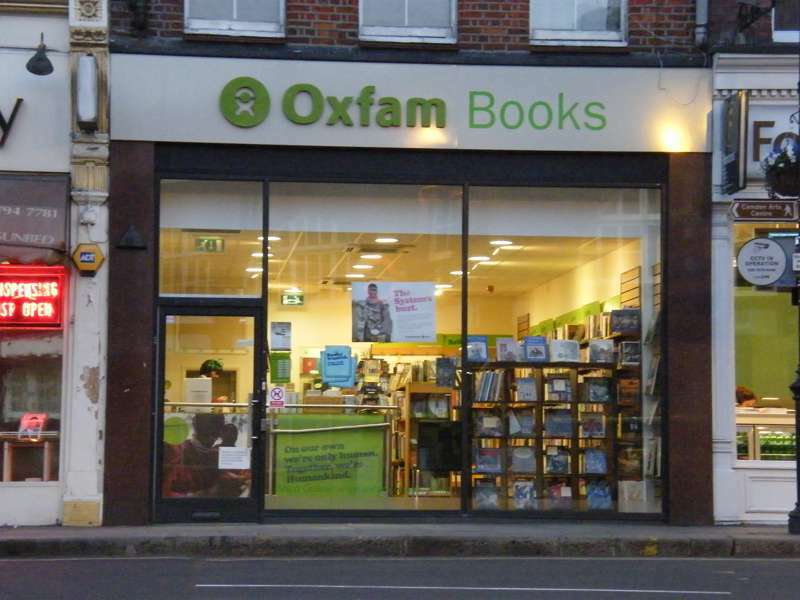 Rich pickings from Hampstead literati. 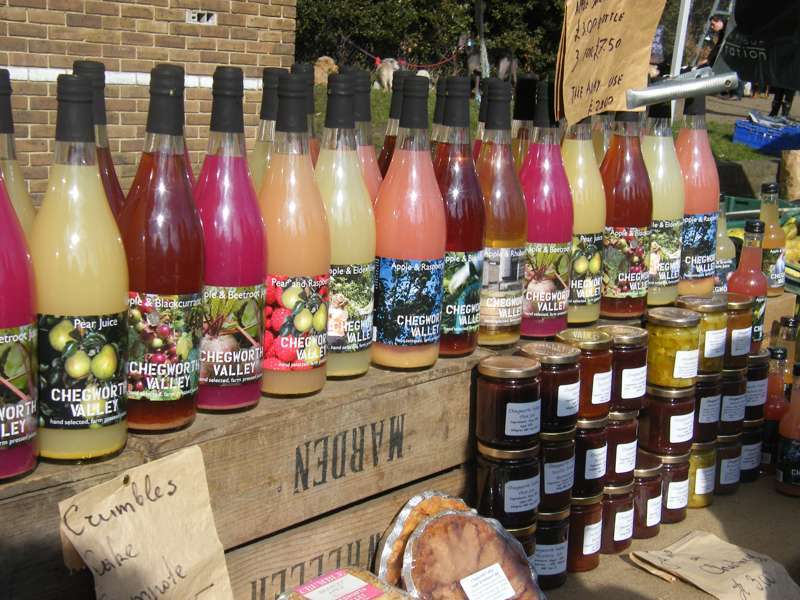 Saturday farmers’ market on Hampstead Heath. When visiting Hampstead, the Hampstead Heath is a great place to start as it is one if the best parks with extraordinary views over London. 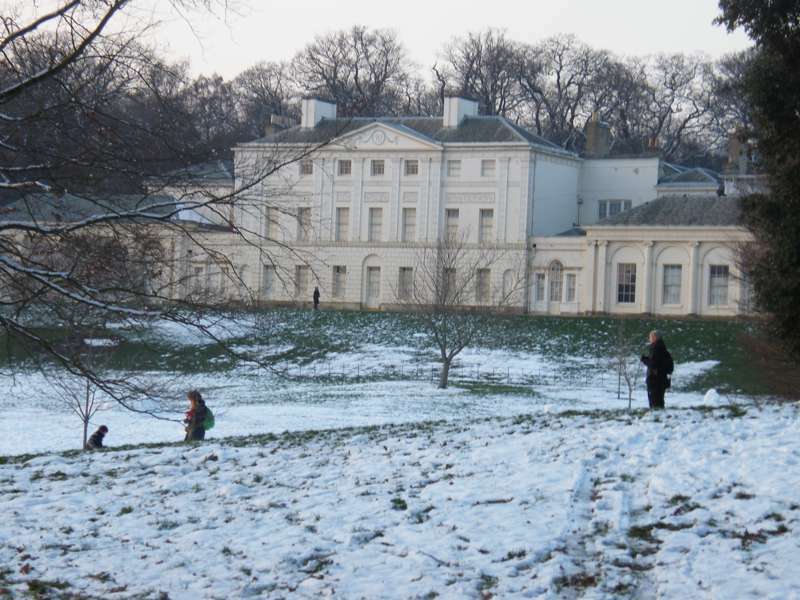 Along the Hampstead Heath, you can get a view of the beautifully remodelled Kenwood House and have a cultural experience from the architecture and grand interior to beautifully landscaped grounds. 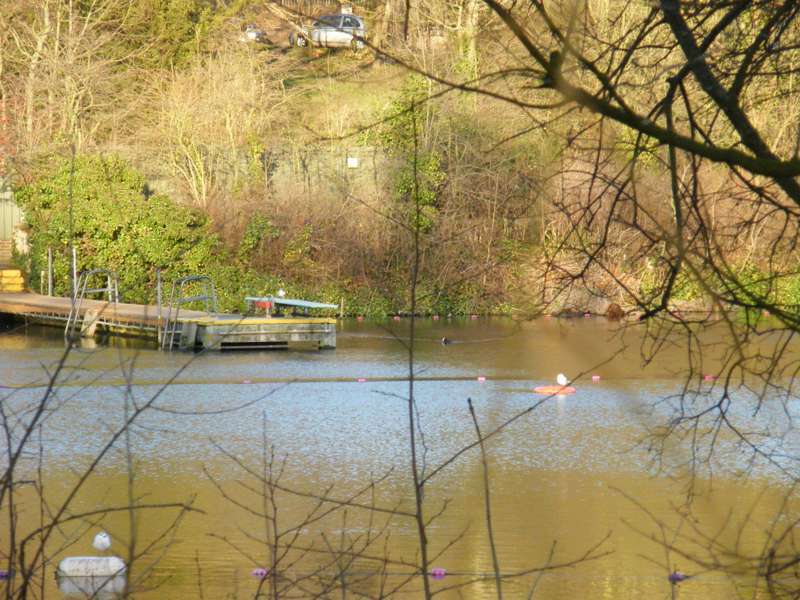 Those who enjoy the outdoors can visit the Heath's bathing ponds where people are able to take a swim what ever the weather. 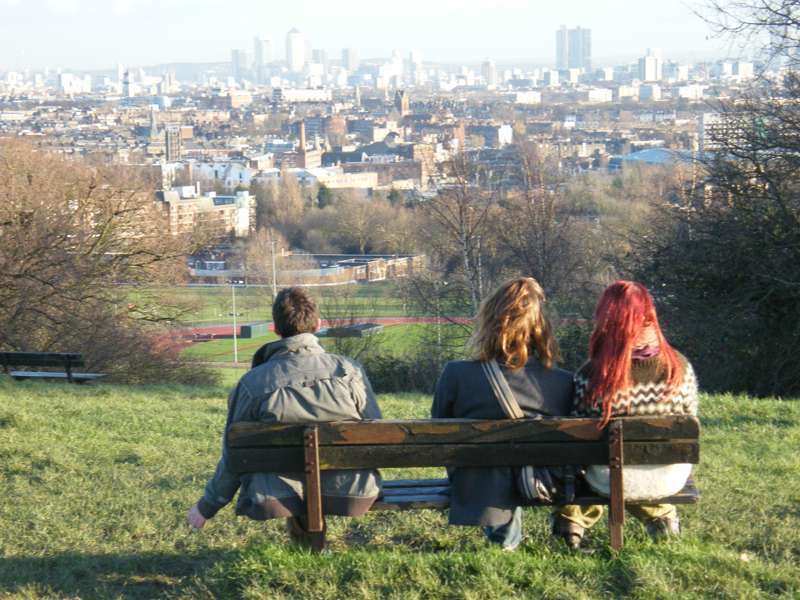 Parliament Hill is also nearby with more breath-taking views on London's skyline. 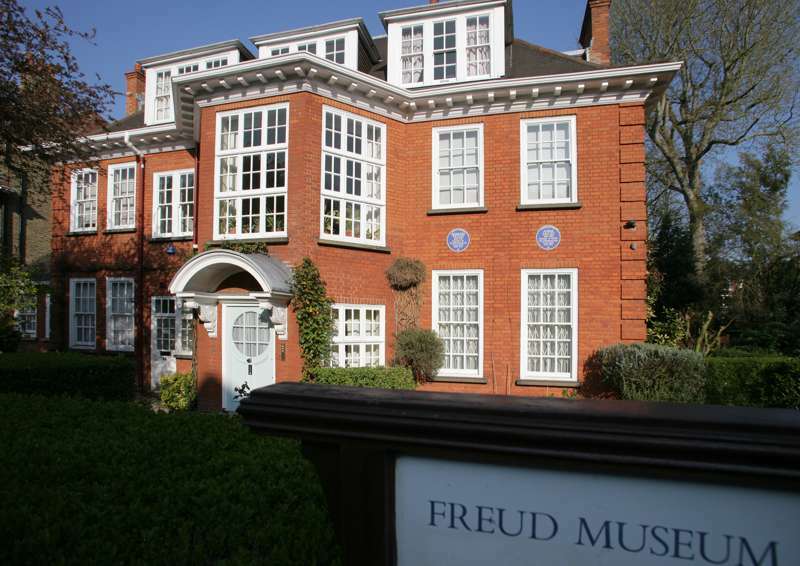 Local museum of Hampstead – and good base for walks. 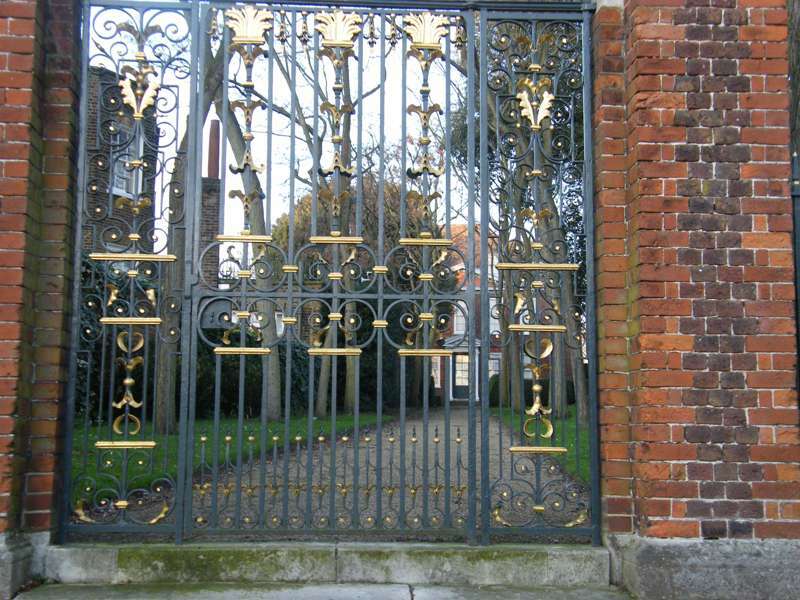 One of Hampstead’s loveliest corners. 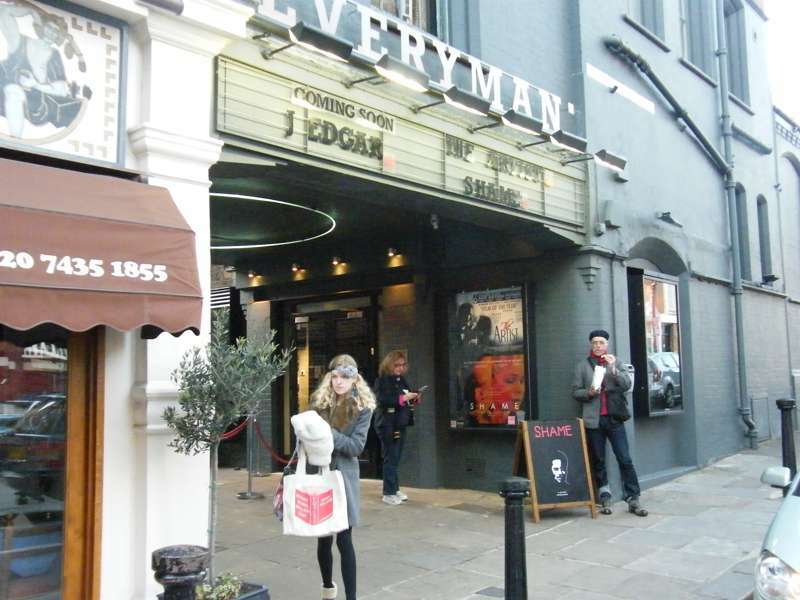 Top London independent cinema with sofas, snacks and a fine choice of movies. 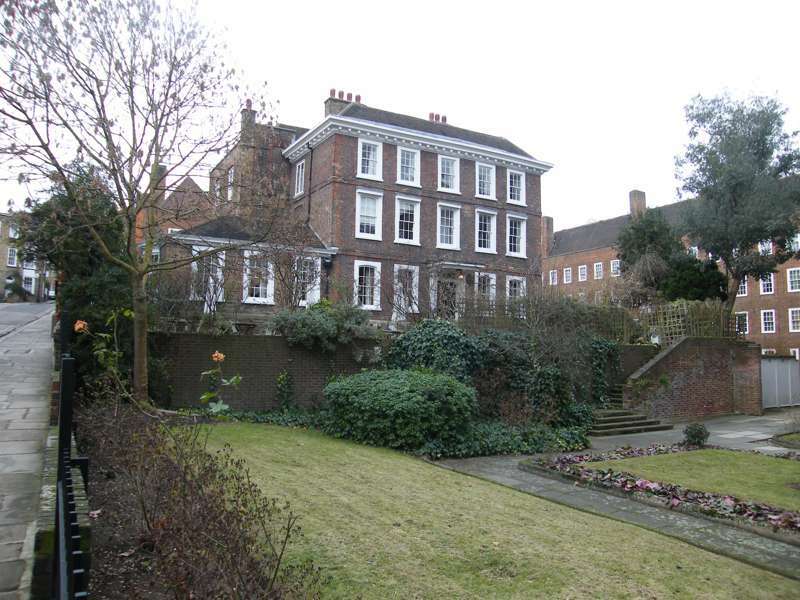 Seventeenth century mansion with walled gardens and a fine musical instrument collection. 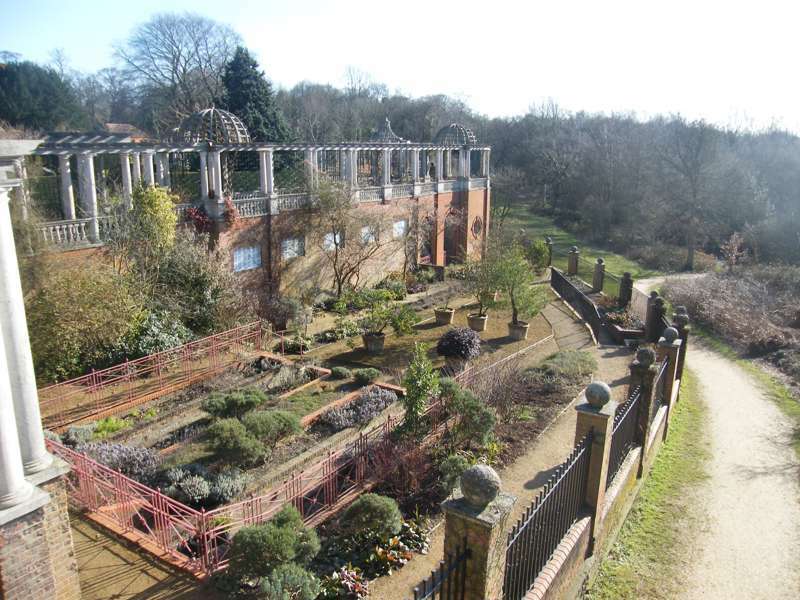 London’s most enchanting green acres, with fabulous walks and views. 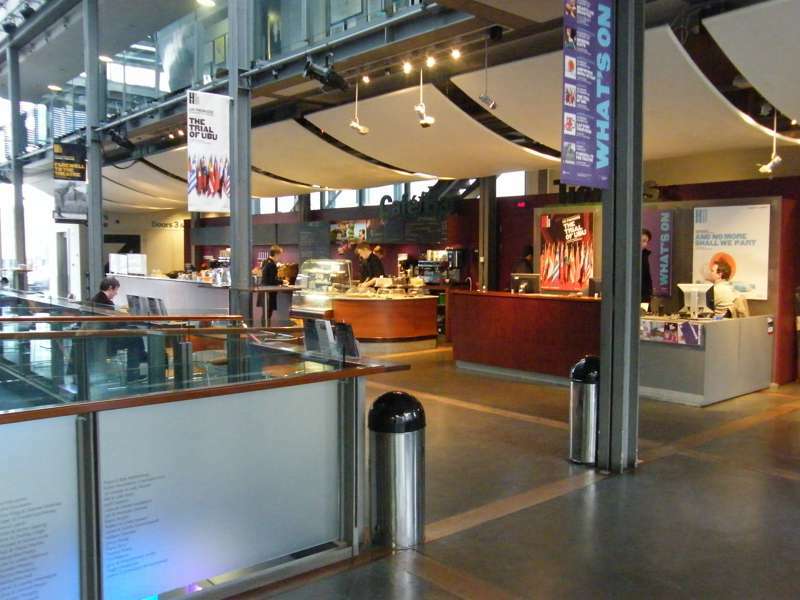 Original programming at Hampstead’s off-West End venue. 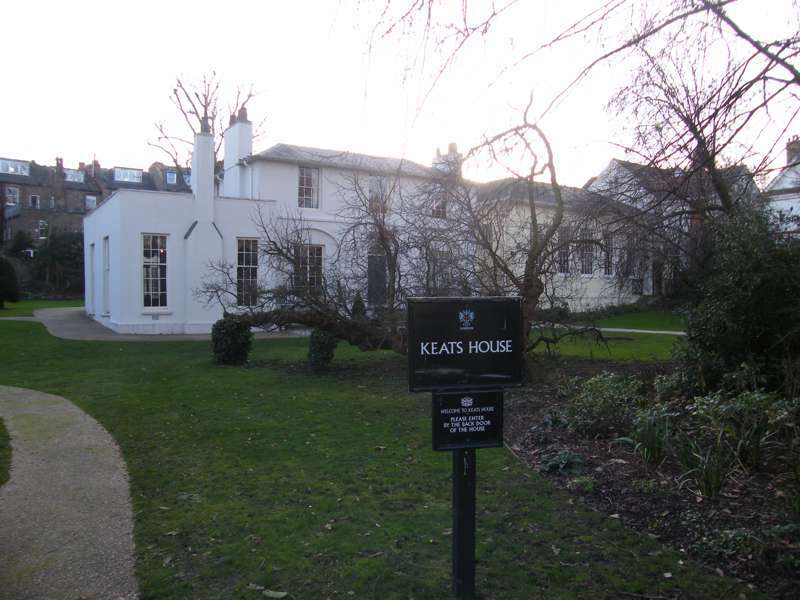 Home to the poet John Keats, and the garden where he wrote Ode to a Nightingale. The perfect focus for a walk across Hampstead Heath. 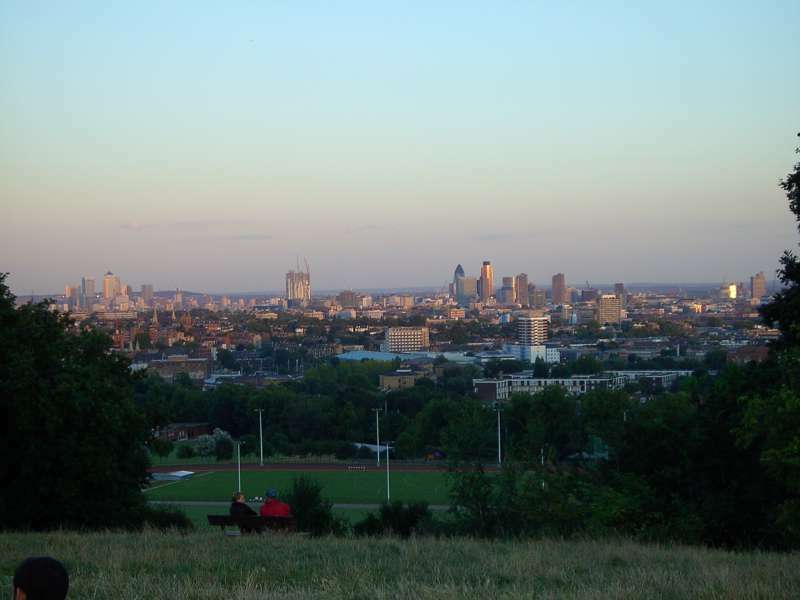 The smaller, more intimate and lesser known Parliament Hill is a great place to absorb the mighty London skyline. 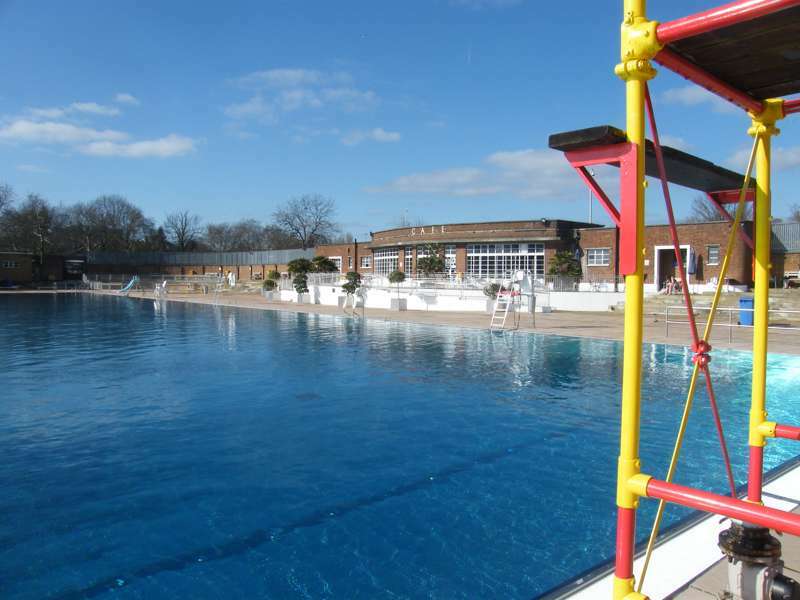 Get some serious strokes in at Hampstead’s big, chilly Lido. 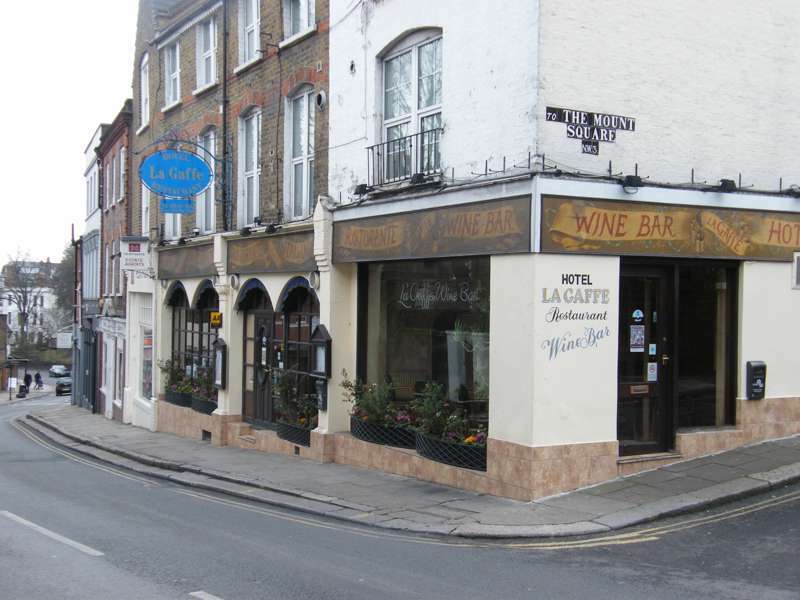 hampstead, england, london, uk, heath, walks, united kingdom, city at London - Hampstead, The best accommodation in Hampstead – expertly chosen by Cool Places – ranging from characterful B&Bs to family-run homely guesthouses.